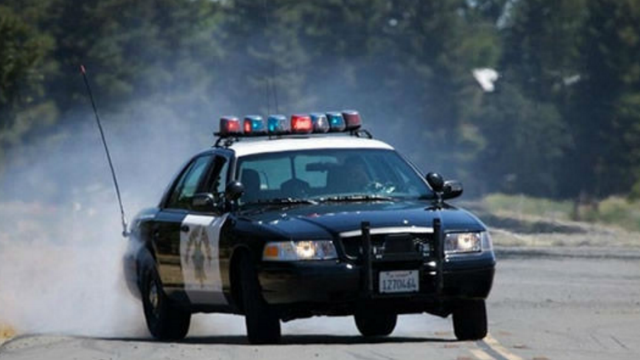 A 56-year-old motorcyclist was killed in a crash Sunday after his bike collided with a car, a California Highway Patrol officer said. The accident happened shortly before noon on Deer Springs Road, said Jim Bettencourt of the CHP. A man was riding a 2007 Suzuki motorcycle in the southbound lane at an unknown rate of speed when his bike drifted into the northbound lane, colliding with a BMW X3, Bettencourt said. The rider was ejected from his bike and pronounced dead at the scene. The BMW driver, a 60-year-old female Vista resident, was not injured, Bettencourt added. CHP officers are investigating what caused the crash. It is unknown whether drugs or alcohol were a factor. The man has not yet been identified. The accident temporarily closed the 400 block of Deer Springs Road, according to the CHP.